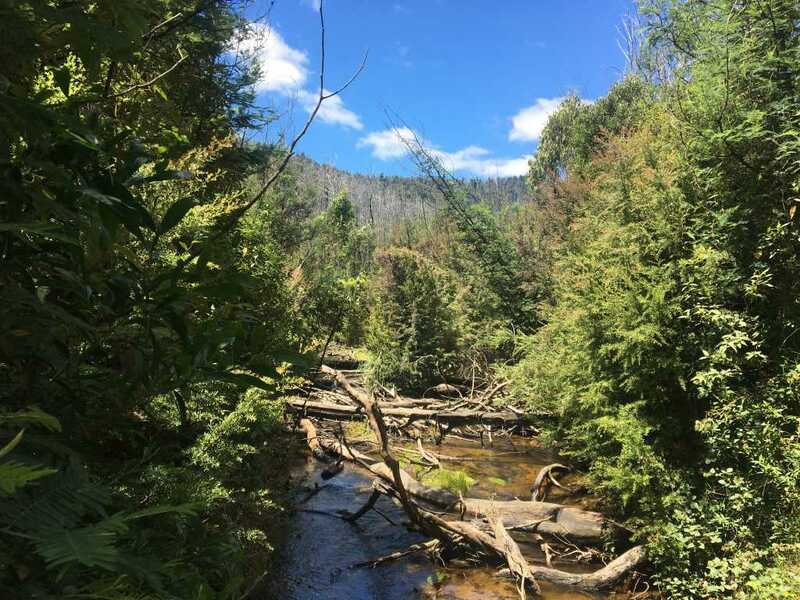 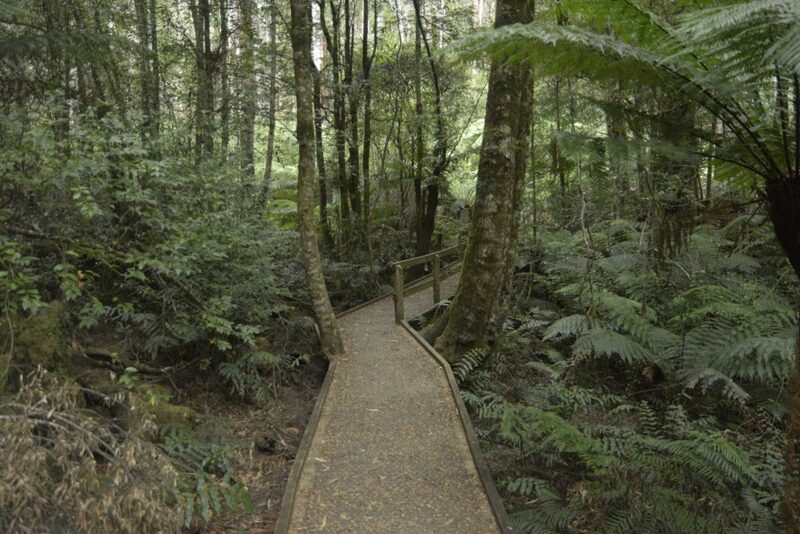 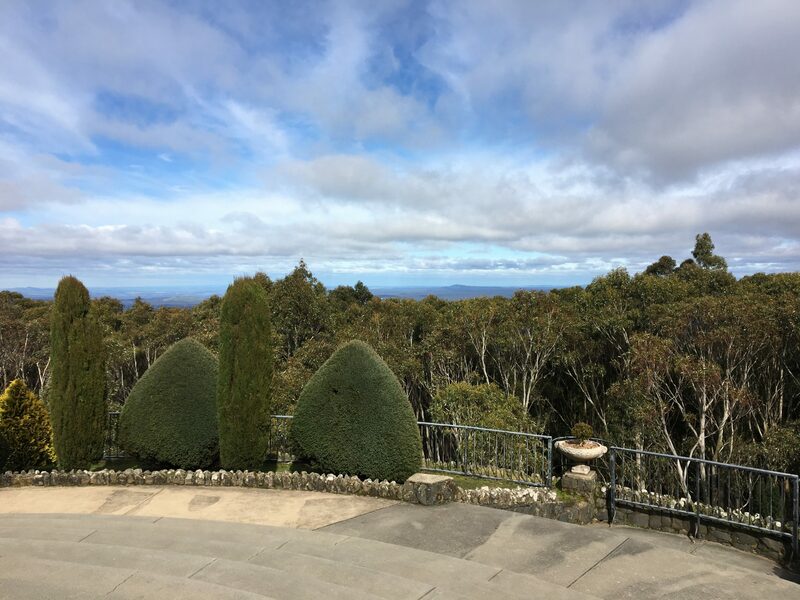 The ever-popular Mount Macedon Circuit continues to grow in stature as one of Melbourne best day walks. 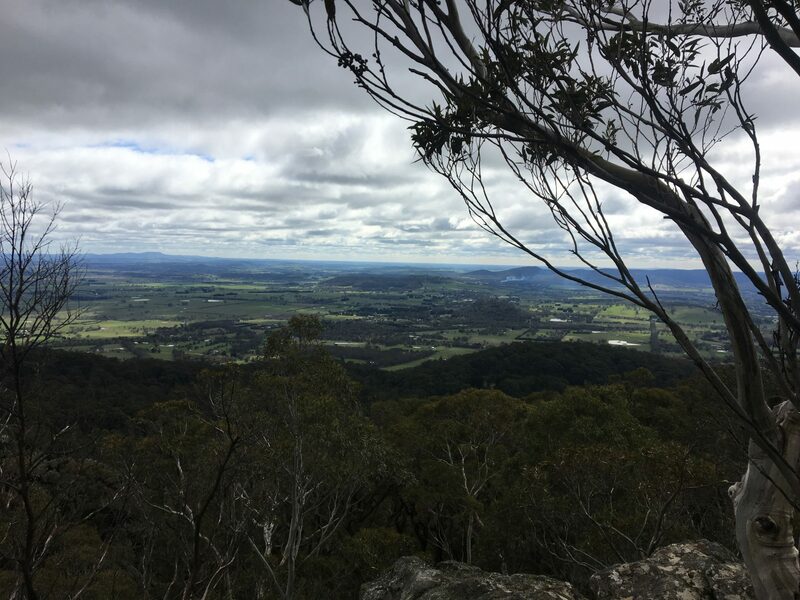 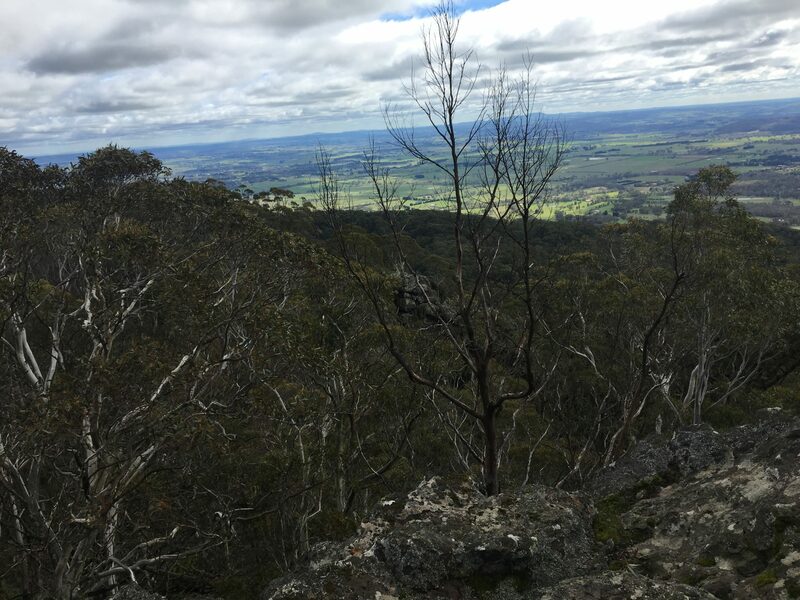 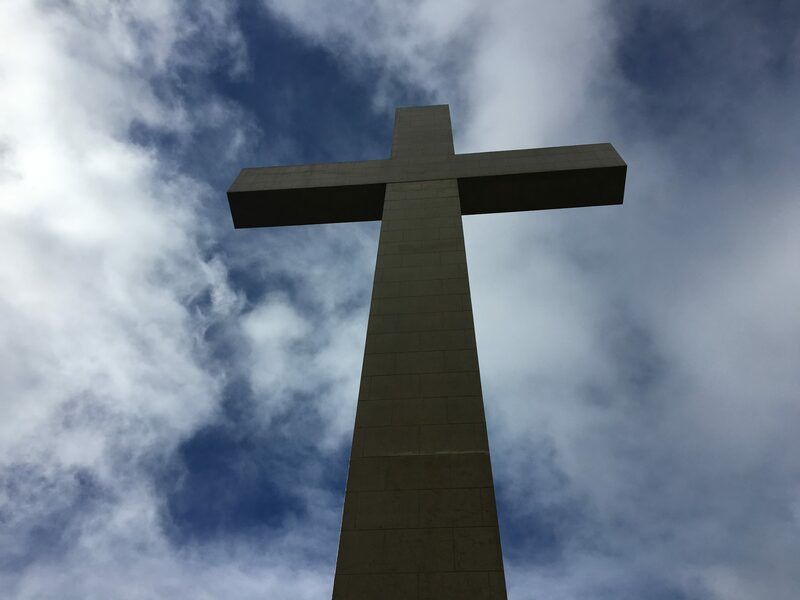 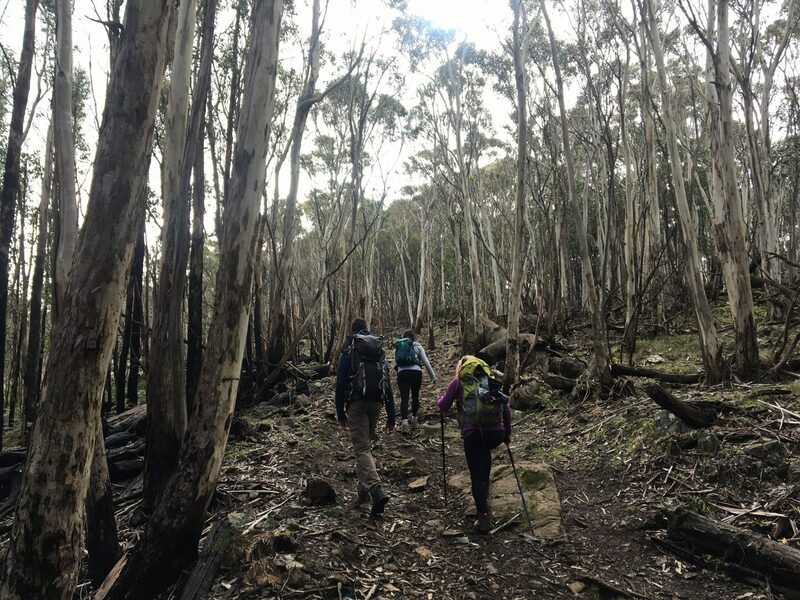 A long, grinding hill is first up in this near-on 19km adventure but after that, it’s smooth sailing from the Mount Macedon Memorial Cross to Camel’s Hump and then returning via Mount Towrong with views of the valley below. 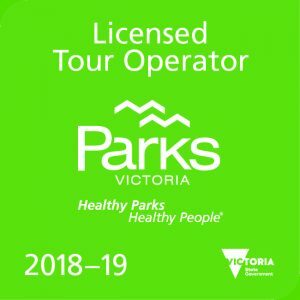 We’ll pick you up from the Russell Street Extension in Federation Square and take you out to this stunning part of Victoria, as well as supply you with water and fresh fruit & snacks to last you the entire day.